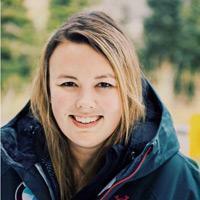 Courtney Harkins was born and raised in Boston and is now content manager for US Ski and Snowboard. PYEONGCHANG, South Korea — One day in December, Courtney Harkins was listening to one of her favorite NPR programs, “Wait, Wait … Don’t Tell Me,” when comedian Paula Poundstone went on a rant about cross-country skiing. 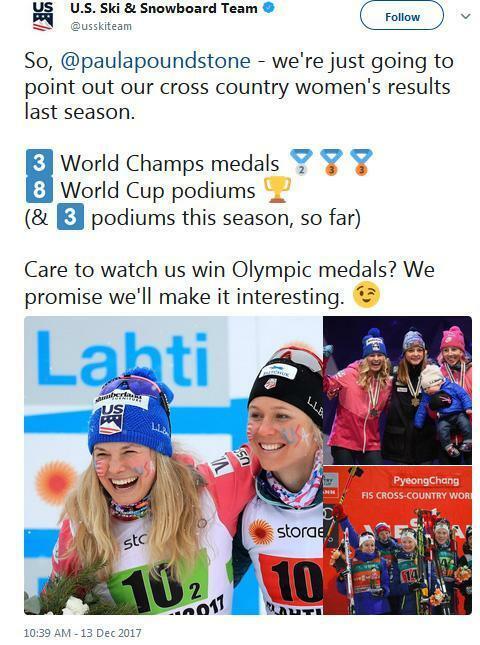 “I have fallen in love with cross-country skiing and the team that we have and the girls that we work with, and the fact that she even directed the tirade at the female team, I was like all right, we can play with this,” Harkins said one morning recently at the Olympics, where she is spearheading social media for all of US Ski and Snowboard’s teams at the Games. When the Olympics are over, Harkins intends to continue working with Poundstone’s representatives to get her on cross-country skis to experience it for herself. 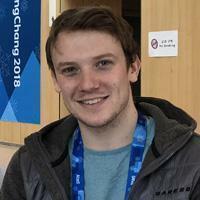 Harkins is one of the many social media whizzes who works behind the scenes operating a Twitter account for organizations participating in the Olympics. “I want it to be really relevant and quick, so that people have to look there for the behind-the-scenes information and for that instant content,” Harkins said of the @USSkiTeam account, which covers all the teams under the US Ski and Snowboard umbrella. 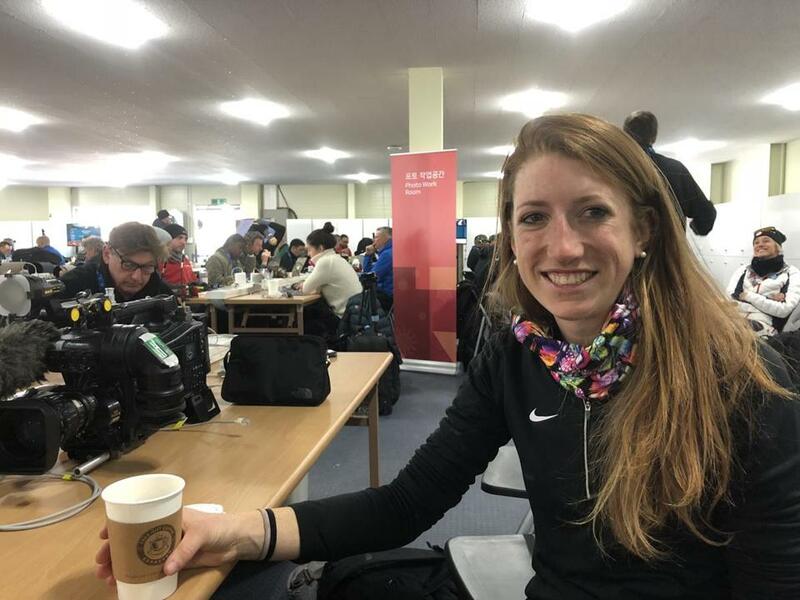 She focuses on going beyond what you see on television, such as Mikaela Shiffrin after she leaves the finish area, or cross-country skier Jessie Diggins as she prepares to race. Brief background: Originally from central Pennsylvania and grew up in North Carolina. Now lives in Connecticut with husband Dan, daughter Millie, and dog Peggy. 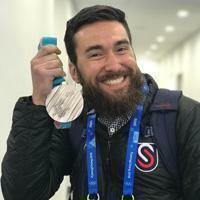 Leads a team effort on the account, and says “everyone is passionate about the Games.” Ryan Irwin, a San Francisco native and Villanova alum, manages the day-to-day social media operation at NBC Sports and Olympics and is responsible for the oversight of the content and the community managers. "I look terrible without brows. I'm putting on a brave face." Background: Grew up in Peoria, Ill., started playing hockey at age 4. Graduated from Saint Mary’s University of Minnesota in 2014 with a double major in marketing and sports management. 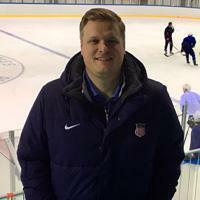 Joined USA Hockey as the Coordinator of Social Media & Digital Content at the end of 2015. Background: Graduated from Northeastern University in 2016. Co-oped at Us Weekly, The Ellen DeGeneres Show, and Sony Music. 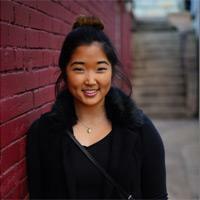 Was assistant social media editor at Rolling Stone before joining the US Figure Skating team as the communications coordinator last March. Favorite post? A response to ‘Hamilton’ star and composer Lin-Manuel Miranda when he speculated on the inclusion of “Hamilton” music in skating routines. Who’s in charge? 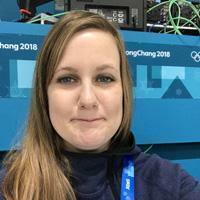 Kristen Gowdy, media and marketing assistant, United States Bobsled and Skeleton. Background: Originally from Santa Barbara, Calif., but moved across the country in 2012 to attend Ithaca College, where she served as sports editor of the school newspaper. 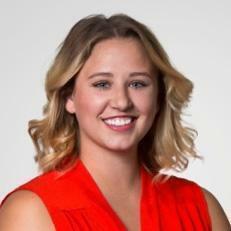 She also interned at the Baseball Hall of Fame, the Seattle Times, the Colorado Springs Gazette, and Presidio Sports. During a study abroad trip, she attended a bobsled and skeleton World Cup event, and fell in love with the sports. A professor with connections to the US Bobsled & Skeleton Federation helped her get a free-lance job there. Joined the organization full time in March 2016. Background: From Dallas, holds bachelor’s degrees in sports media and strategic communications from Oklahoma State. 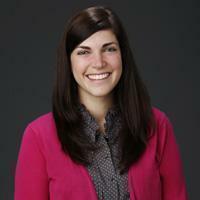 She leads the development, implementation, creative vision, and growth of Team USA’s social media strategy. Oversees and manages the production and execution of social media content on the Team USA social media channels. Who’s in charge: Paul Saunders manages the English-language side of the account. Matt Pepin can be reached at matt.pepin@globe.com. Follow him on Twitter @mattpep15.